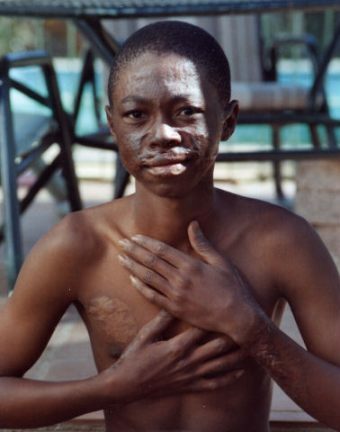 Gontise was burned when youths were playing around with petrol. He lives near Pretoria, South Africa, and attended the Drakensberg Outreach in July 2008. 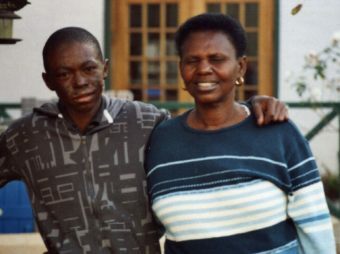 Gontise Mogotsi aged 17 was burned at age 15 by playing with petrol with a group of friends. 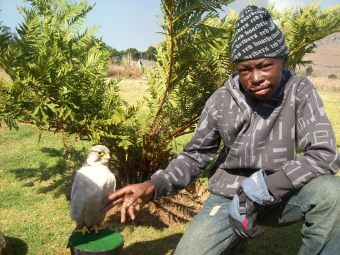 He lives in the Pretoria area and was a participant in the Children of Fire Drakensberg Outreach in July 2008.